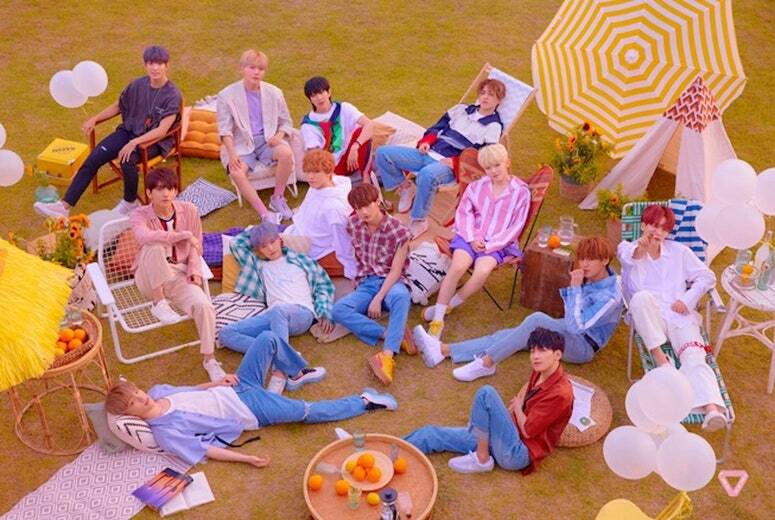 Pledis Entertainment’s K-Pop idol group, SEVENTEEN, was recently interviewed by Allure wherein the members shared how they come up with different styles, moods, and color palettes with each album that they release. Allure argues that since the debut of SEVENTEEN in 2015, a juicy raspberry lip tint worn by every member is about the only part of their look that has stayed consistent. 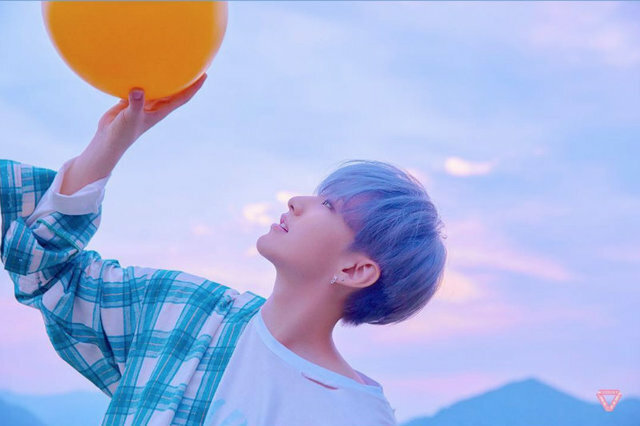 According to Hoshi, then individual personalities and idiosyncrasy of the 13 members, as extensive or lax as their skin-care routines may be, are what make the group’s thousands of possible transfigurations work as one team, with some of the most synchronized K-pop choreography a fan will ever see. According to Vernon, “Before Dawn” echoes “Getting Closer” with a darker tone. Its edginess is conveyed through eye-defining liner looks and structured hairstyles — a concept the group tapped into for “Good to Me” performances. For “Dawn”, the boys chose to wear white with colorless, monochromatic outfits and glassy, minimalist makeup as they tried to express a blank state of mind. With regard to their respective skin care routines, Vernon said that he finds taking care of his skin to be more of a chore while Dino shared that he has the simplest skin-care regimen of the group composed of basic washing and using basic products to hydrate his skin. 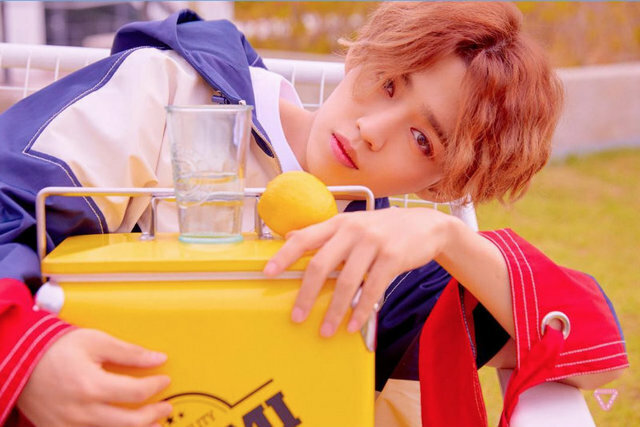 You can read more about SEVENTEEN’s ever-changing styles as well as their skin care rituals here. Next Next post: Sooyoung says..